The Whisky Ambassador program is now available in Canada. It is the ONLY accredited Whisky Training programme for the Hospitality and Licensed Trade. This course comes at a time when customers are demanding more whisky knowledge about the premium products they increasingly want to drink. 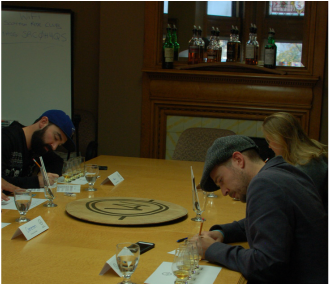 Become a Whisky Ambassador by attending this fun and interactive, one day training program. Not only will you gain the knowledge and skills to successfully recommend, sell and upsell Whisky, you will understand why Whisky is unique, where it came from, and why there is a bottle of Whisky in nearly every bar in the world. 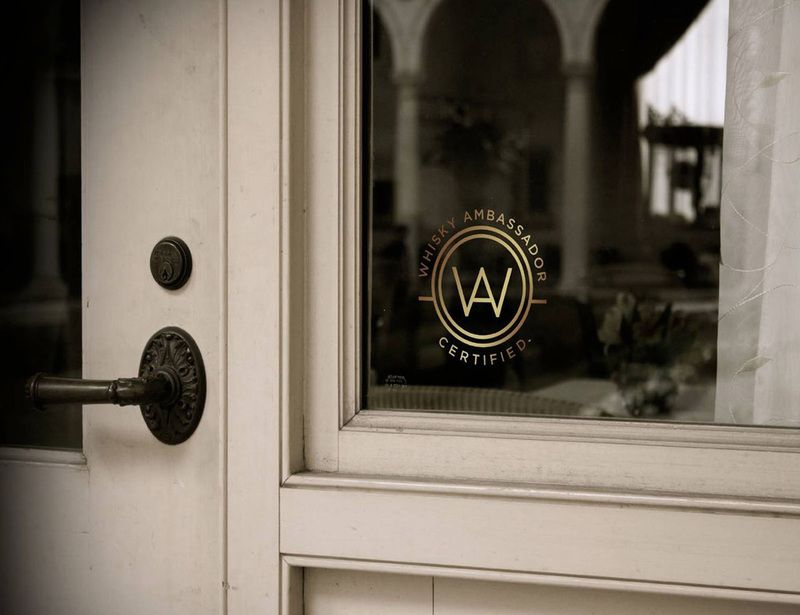 Wear your Whisky Ambassador badge with pride, display your prestigious Accredited Certificate, and ensure your customers experience the best Whisky service. Venues that show a passion for whisky and for ensuring outstanding customer service can become accredited venues by having accredited Whisky Ambassadors. Accredited venues will receive an official Whisky Ambassador decal and can be featured on the official Whisky Ambassador website so that customers looking for the best whisky experiences can easily find you.